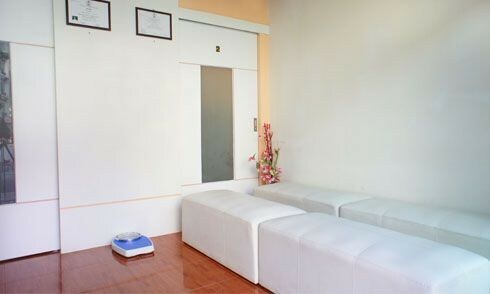 Patong Inter Medical Clinic was founded by Doctor Watthana Singkrittaya. 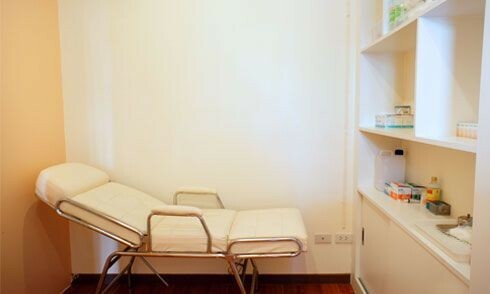 It's an international clinic in the area of Patong and close to Kata, Karon and Kamala. 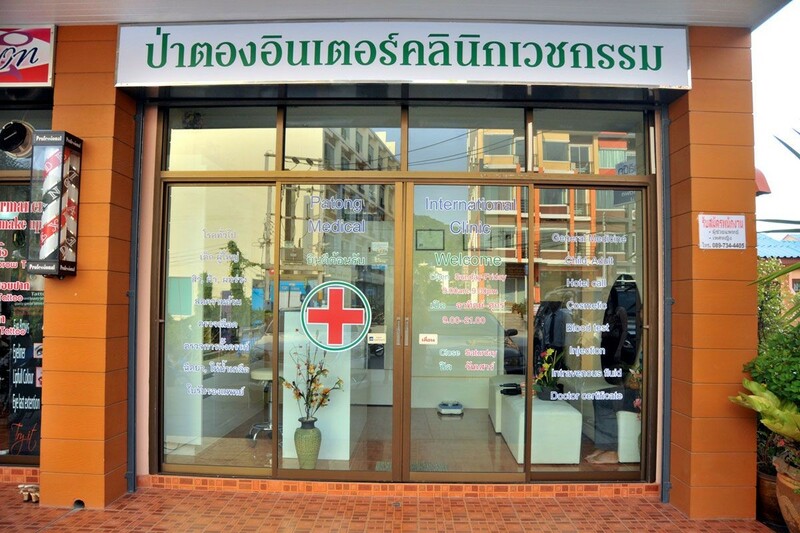 Patong Inter Medical Clinic provides efficient medical services and treatments for all patients. Our clinic provides a variety of treatment programs and our professional doctor will help and advise you regarding all health issues. Blood Testing: Cholesterol, Triglyceride, HDL, LDL, Blood Sugar, HIV, Syphilis, Viral Hepatitis, etc. 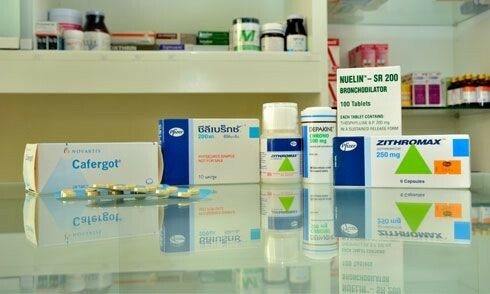 Patong Inter Medical Clinic is the best solution for your health issues.